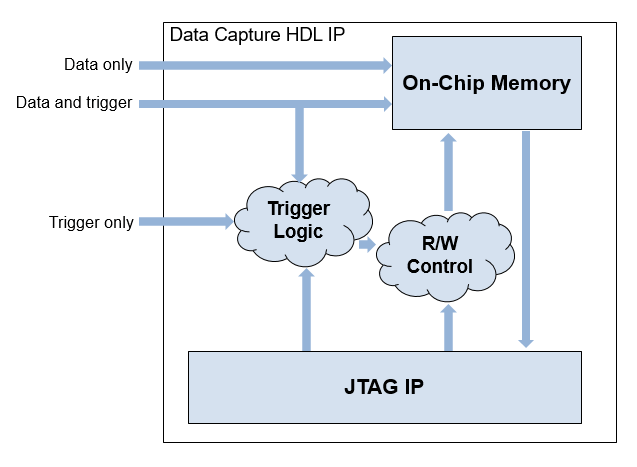 Then, run through the remaining steps to generate HDL for your design and program the FPGA. The data capture IP core is integrated in the generated design. You are now ready to Capture Data.